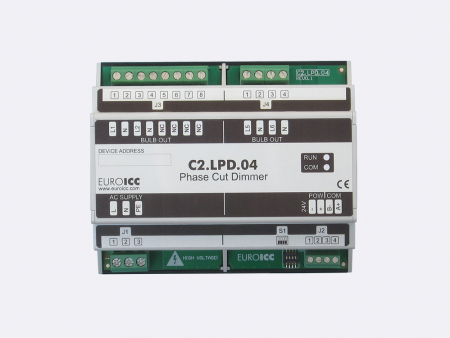 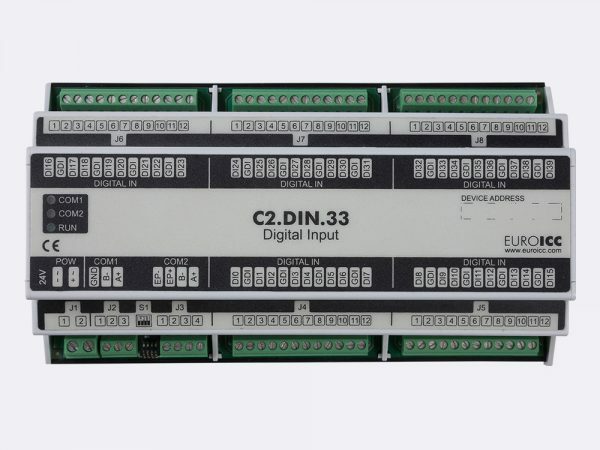 Digital input BACnet PLC - C2.DIN.33 is BACnet programmable digital input controller that can be used as a remote field input in any BACnet and/or Modbus network. 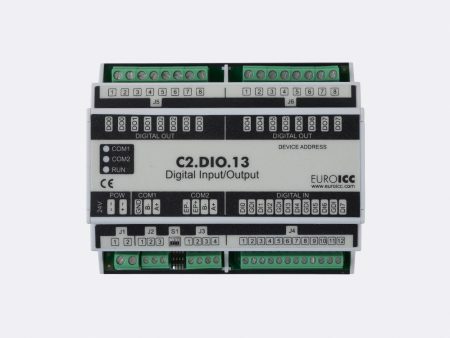 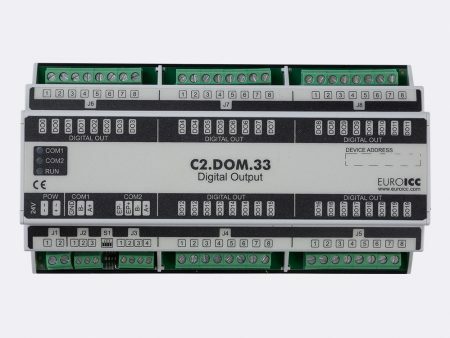 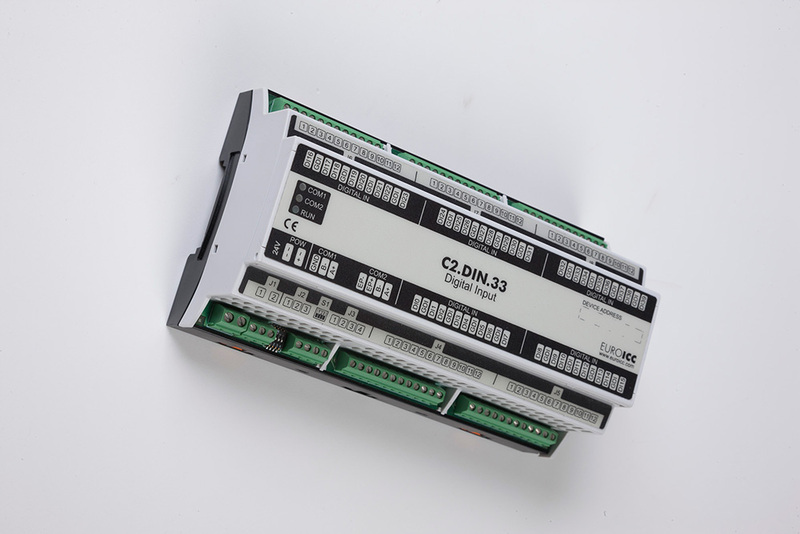 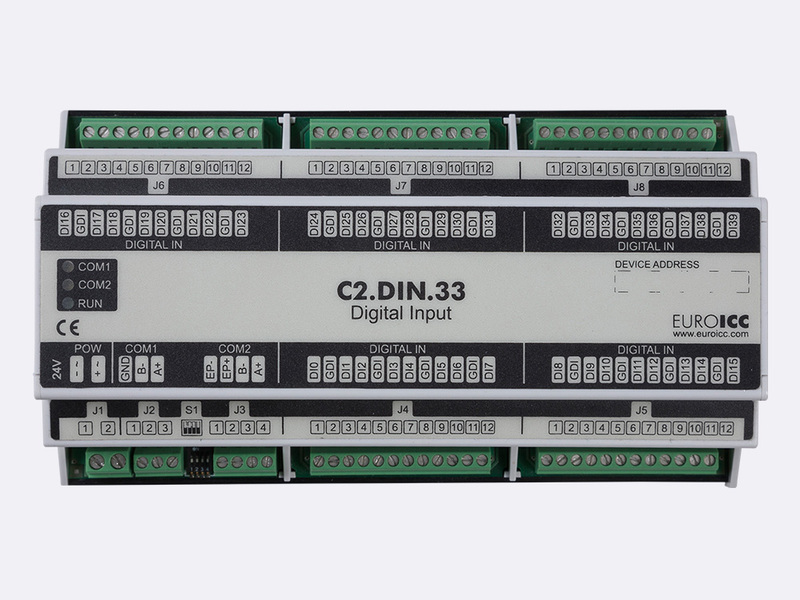 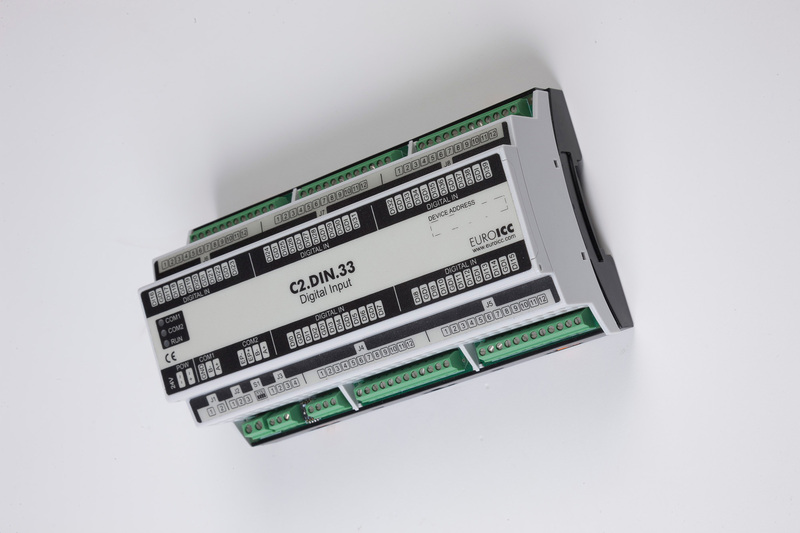 Digital input C2.DIN.33 can be used in remote fields IO in any Bacnet and/or Modbus network. 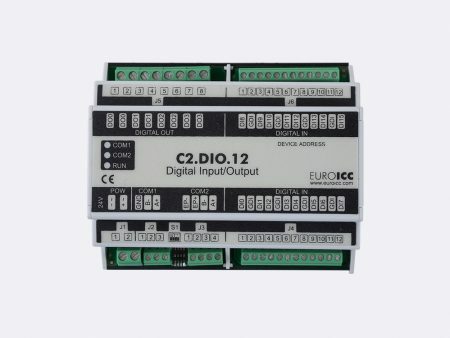 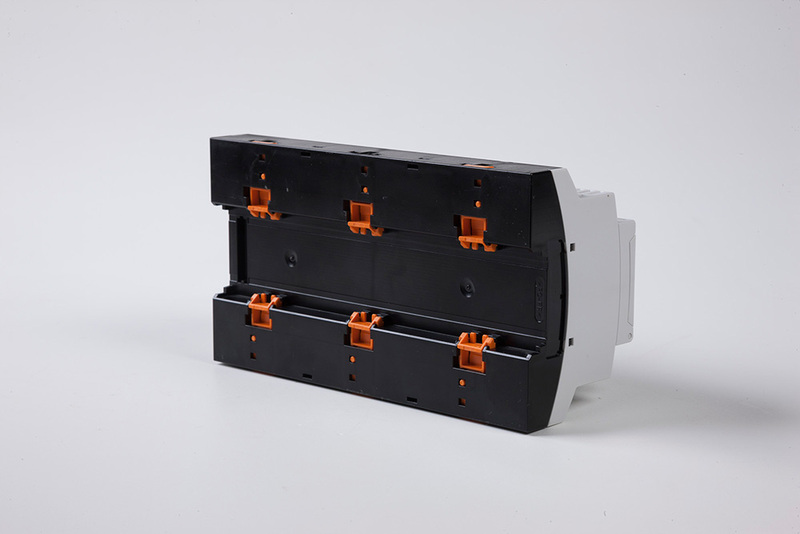 Additional programming feature can be used in additional user defined input.